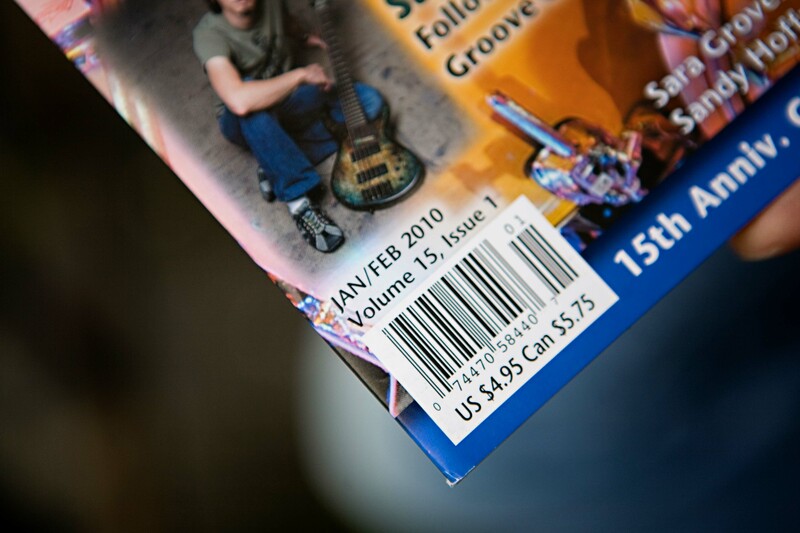 What lurks inside the pages of Christian Musician Magazine? I’m so proud to be a part of this informative magazine. 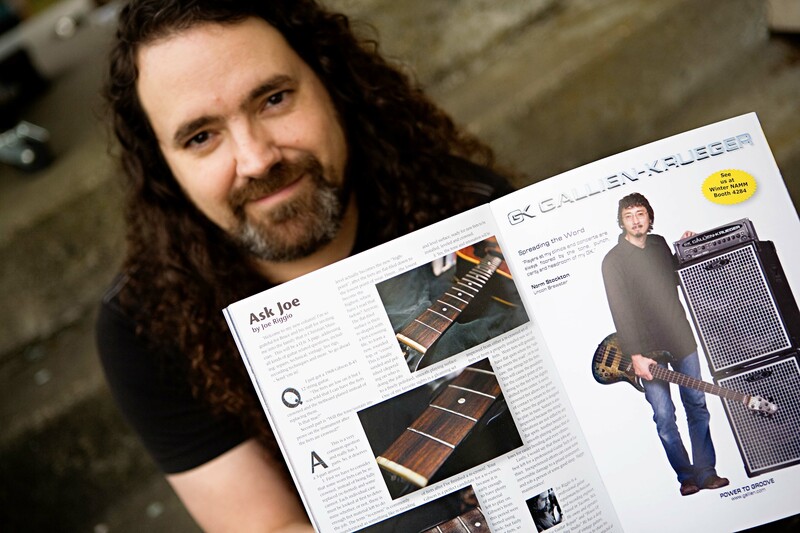 I have been a subscriber for years and it is full of helpful information for all facets of the musician’s challenges, as well as great gear and artist/album reviews. The column is a Q & A format, so anything goes, from technical and repair questions to performance and recording rigs. 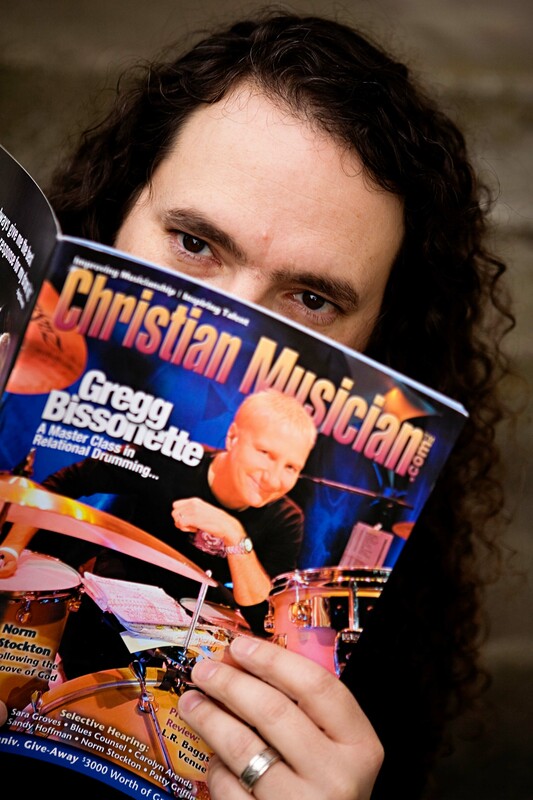 Check out their website: www.christianmusician.com if you’re interested in a subscription. See you there! I’m so proud of you honey! Yah!!! Can’t wait to read every single one!